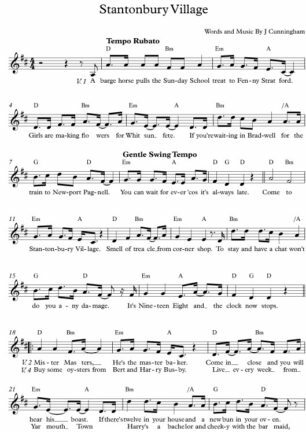 Over the past 40 years we have produced performances from large-scale documentary musical dramas to broadcast radio ballads. 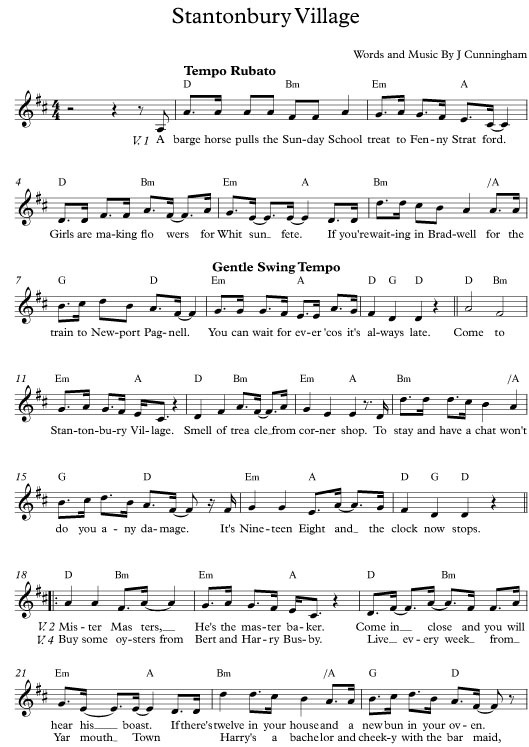 The archive collections have inspired over 100 songs composed by local musicians about people who have lived in the area. To celebrate Milton Keynes’ 50th Birthday (MK50) and thanks to funding from MK Community Foundation, Marion Hill and Craig McLeish and selected 36 of these songs in a project to share MK’s special heritage and create the first accessible collection of home-grown music. 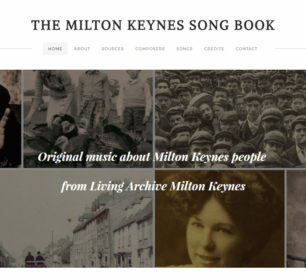 The Milton Keynes Songbook and website http://www.mksongbook.org/ include the background to each song along with a free download of the song scores. 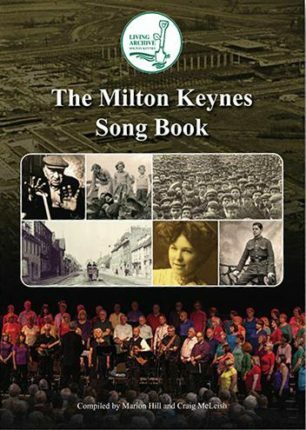 We have made a complimentary book available to all schools in the borough to enable our young people to learn and be inspired by MK’s founders.